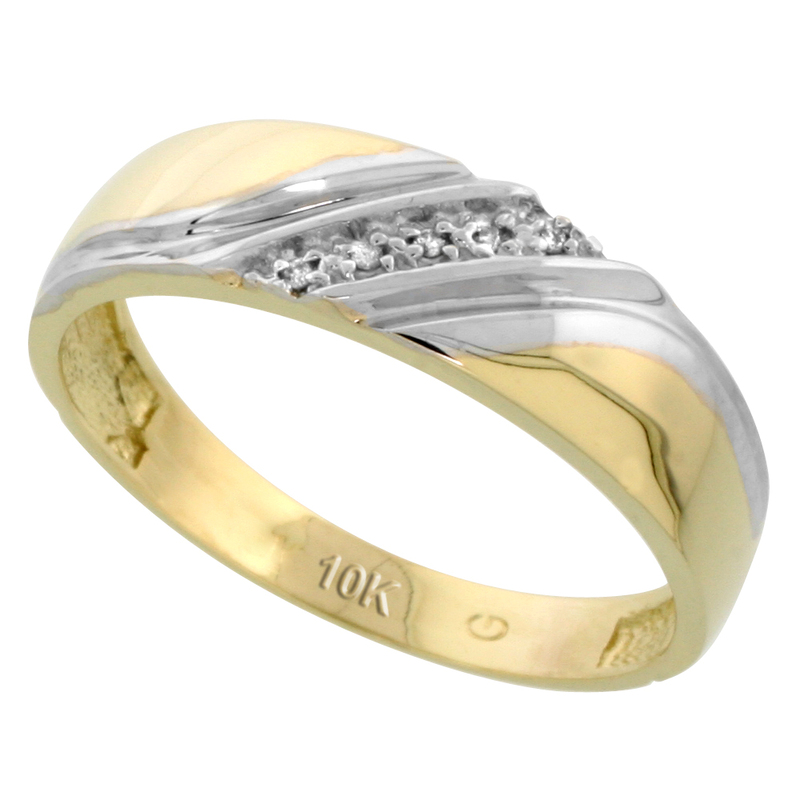 Are you searching for Rings that will show your manliness and that will show your guts? Here in silver city find what you are searching for. 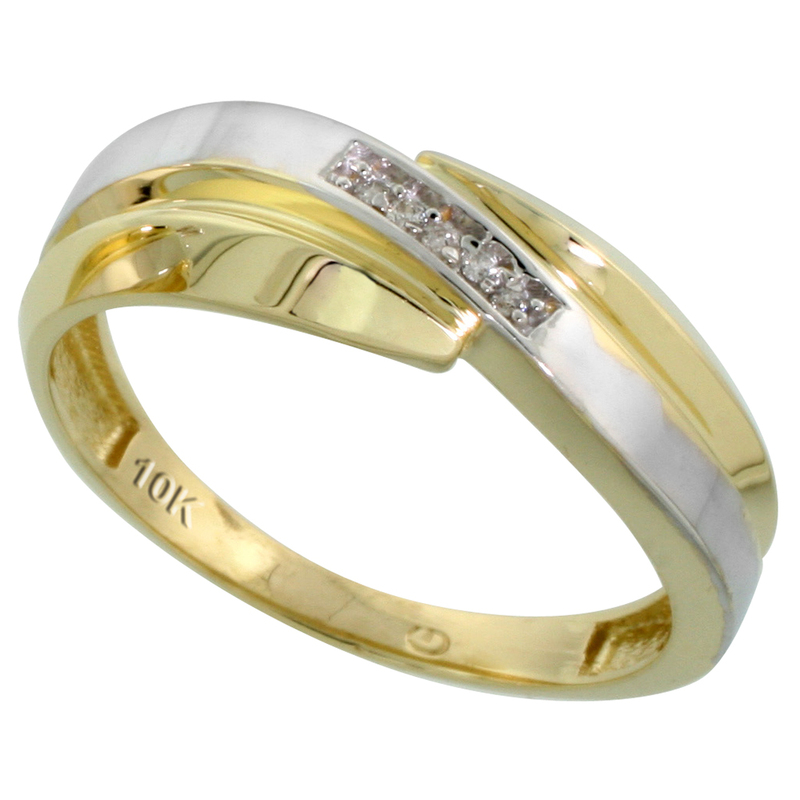 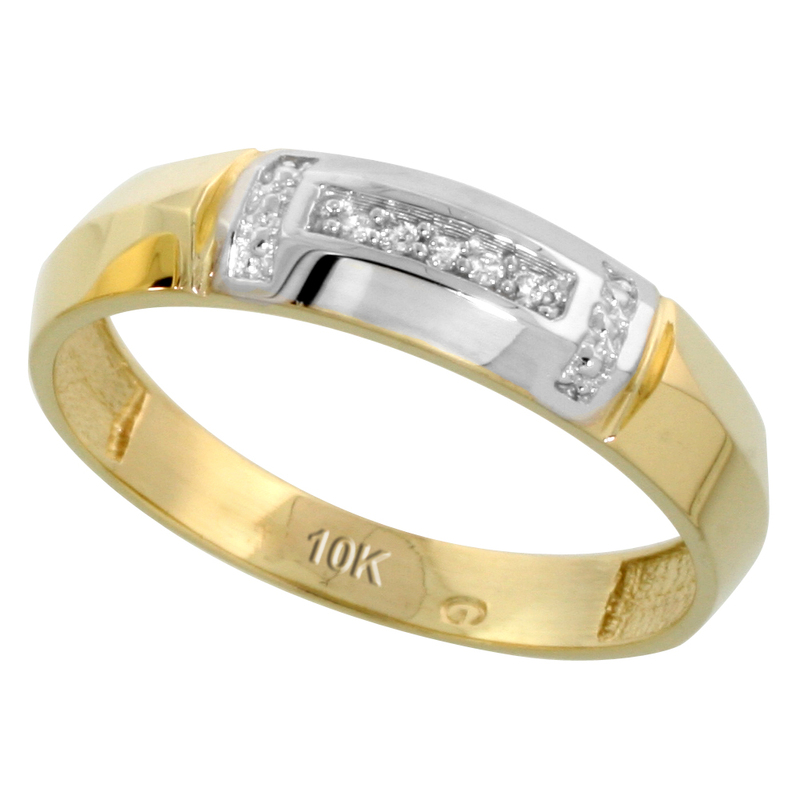 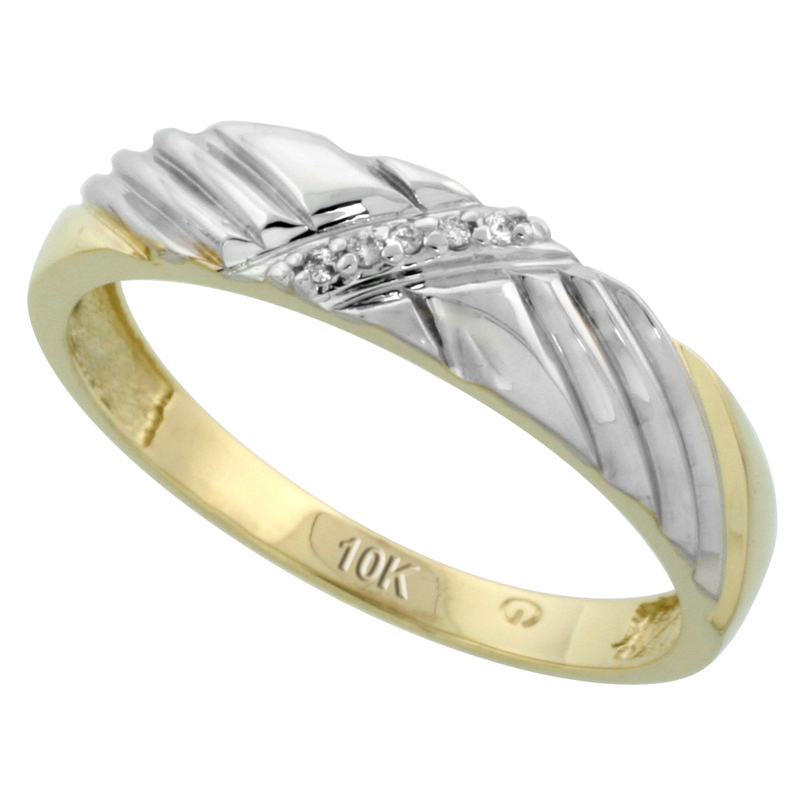 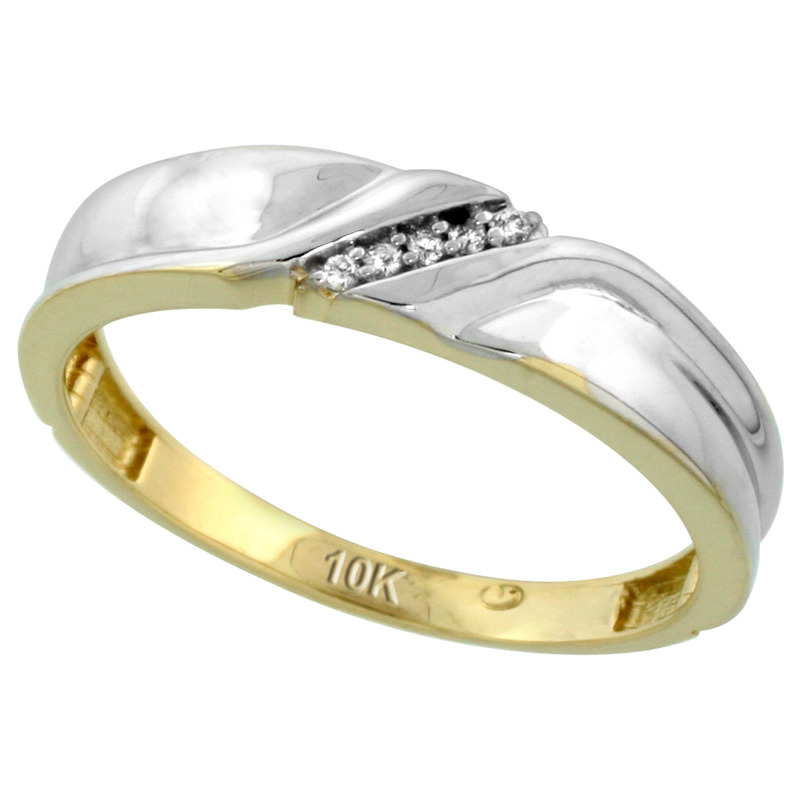 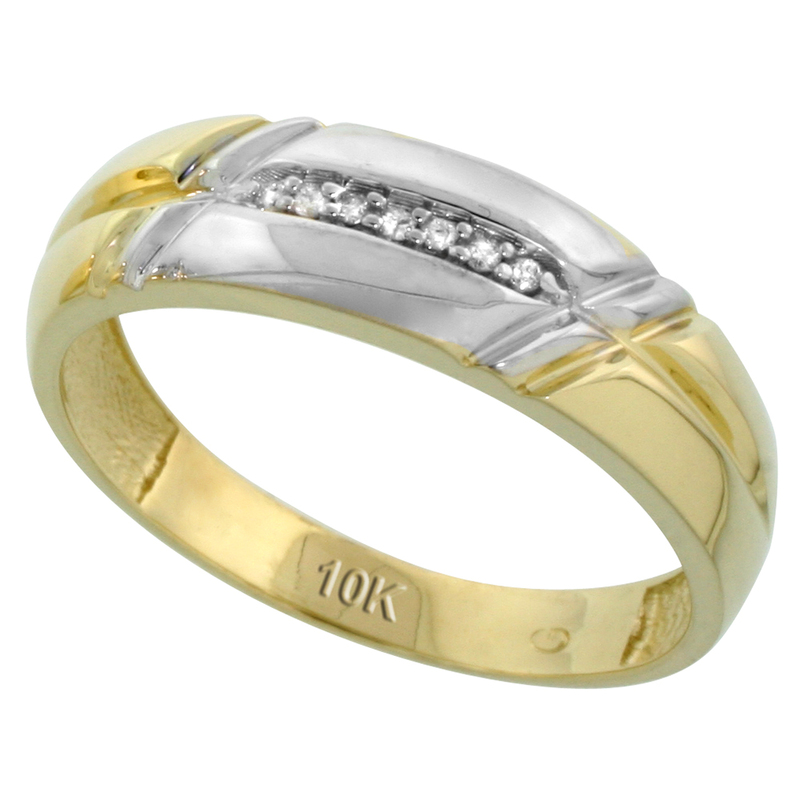 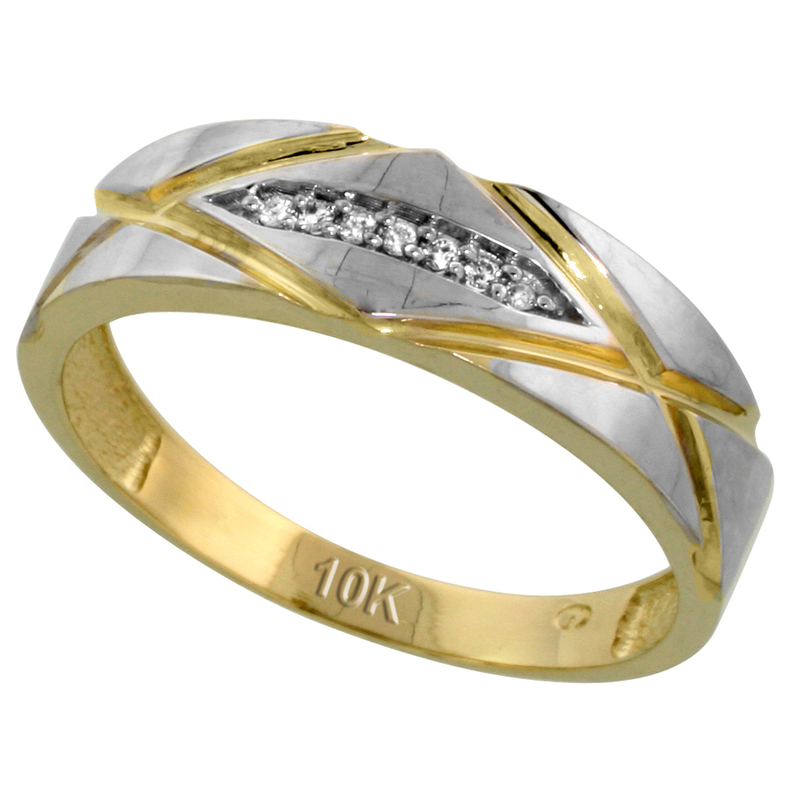 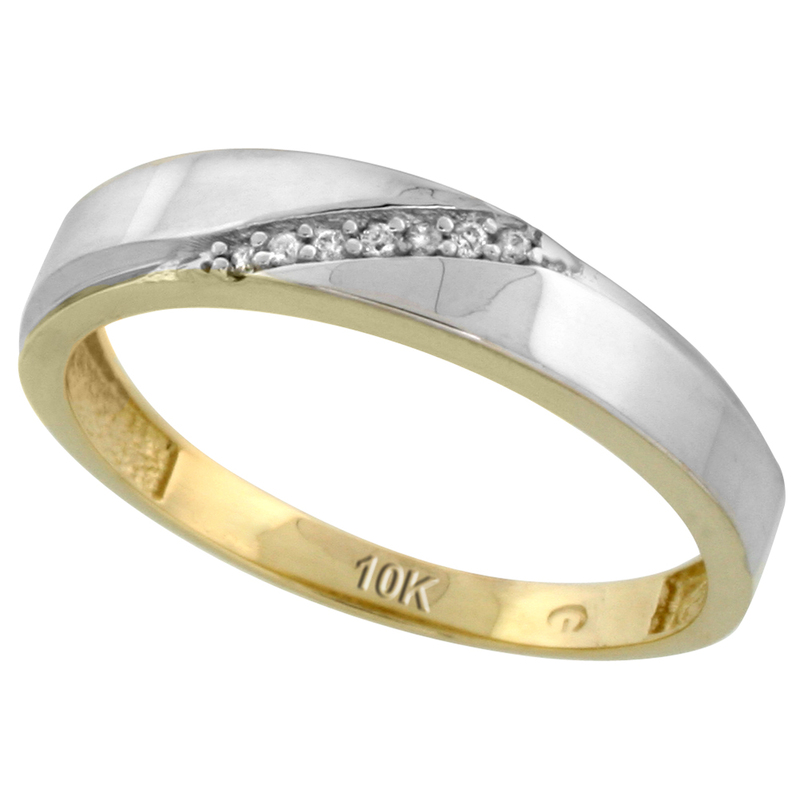 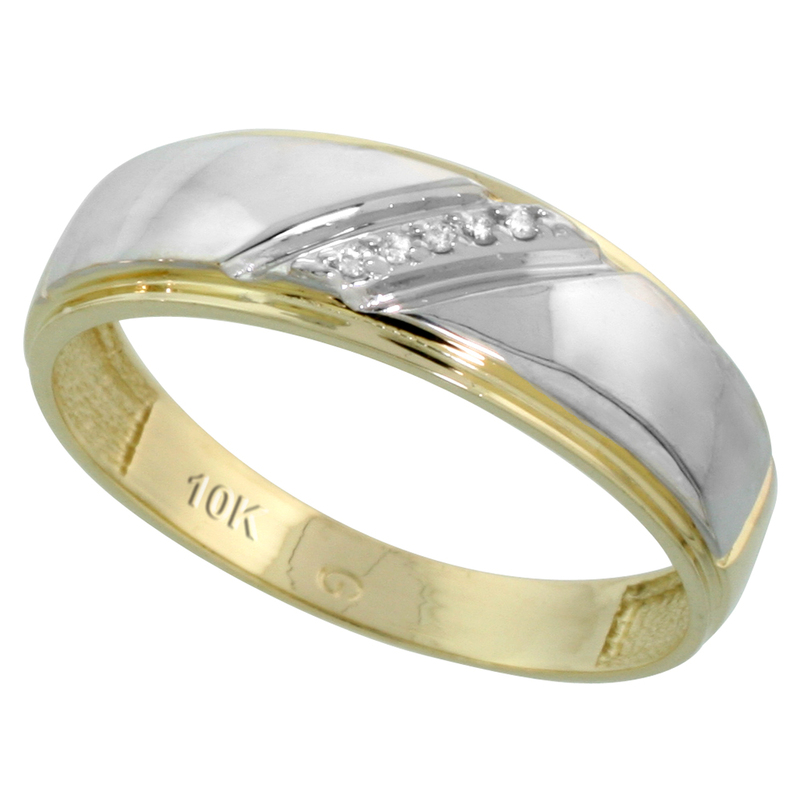 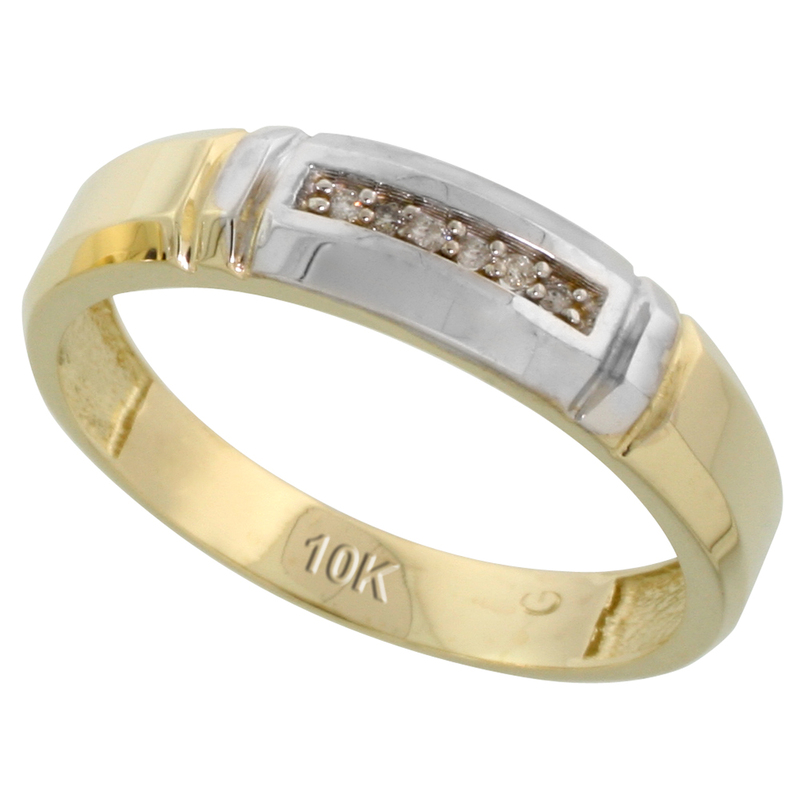 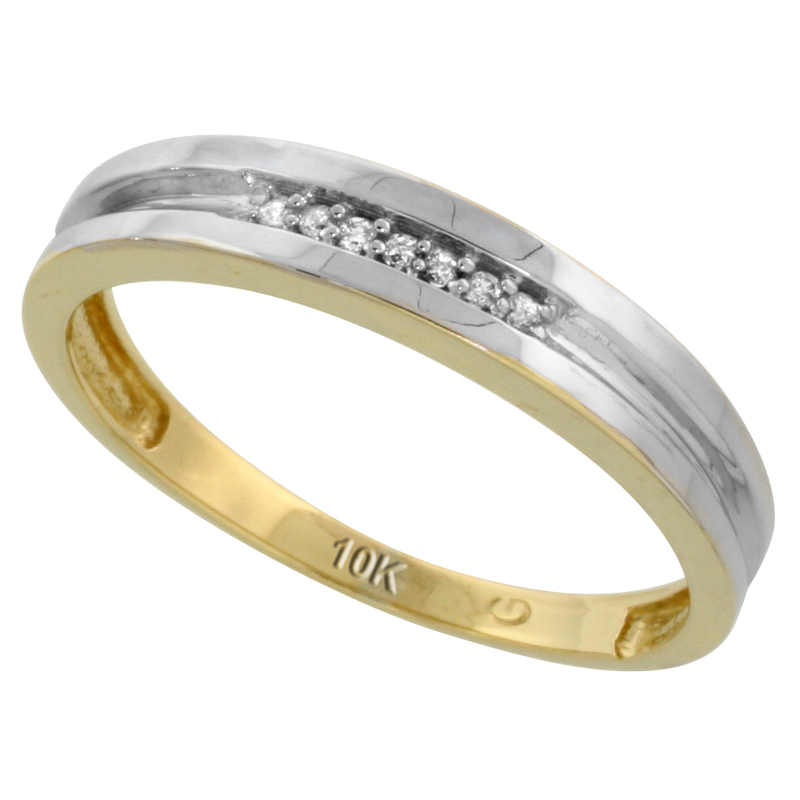 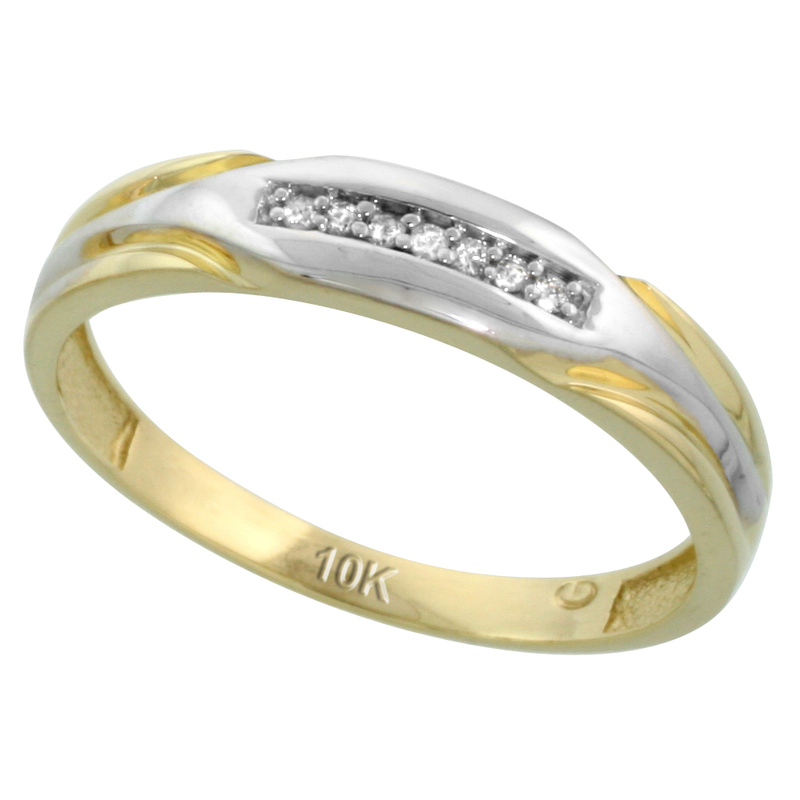 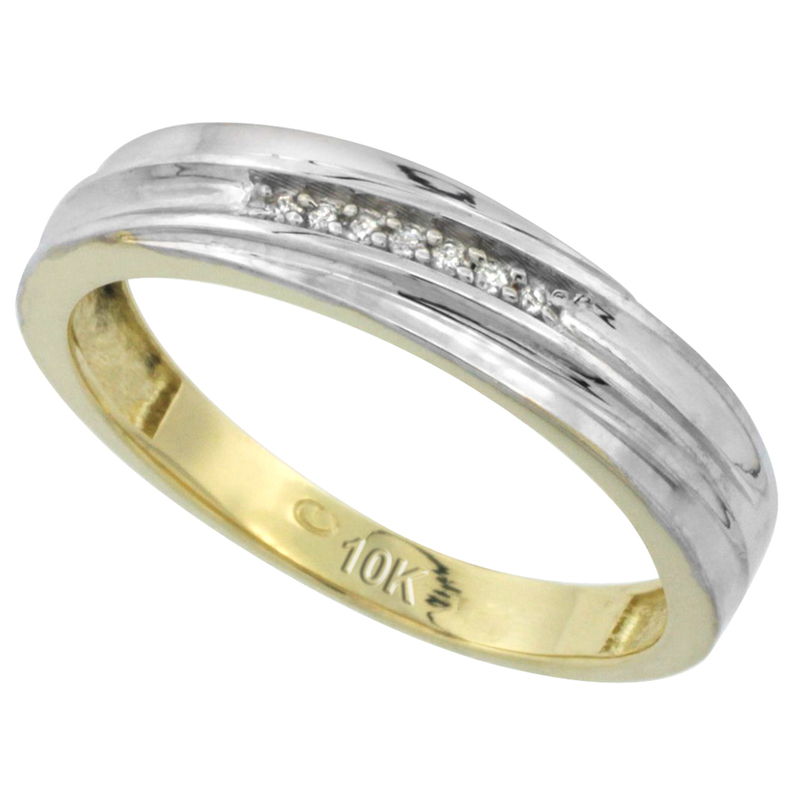 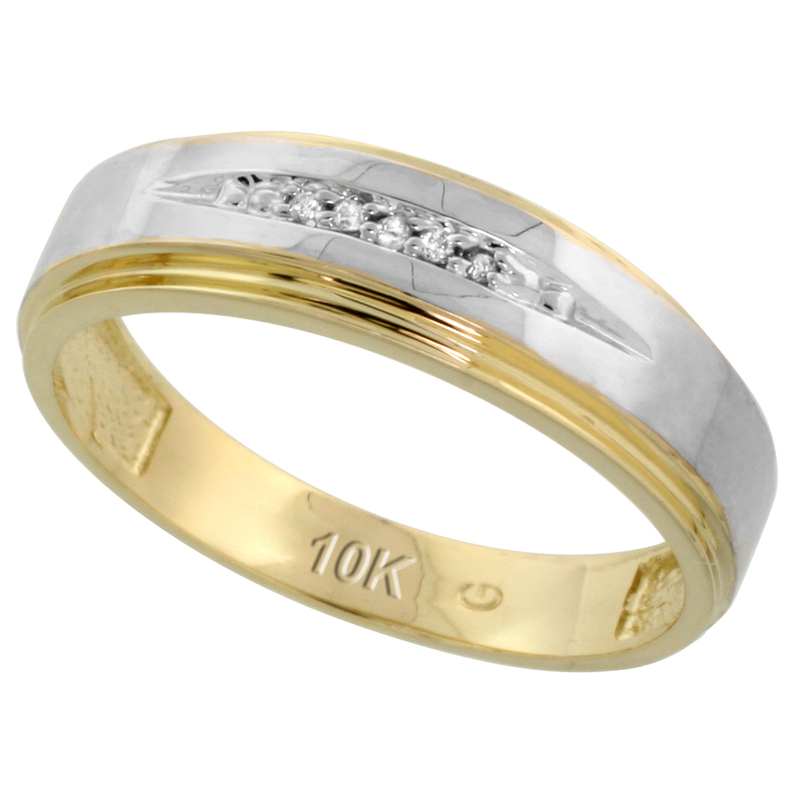 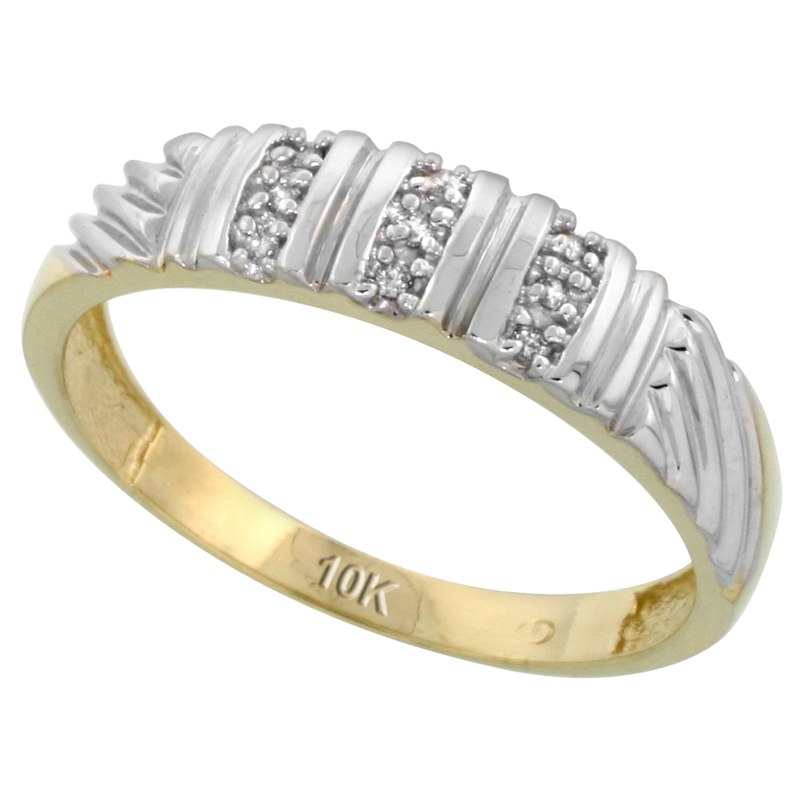 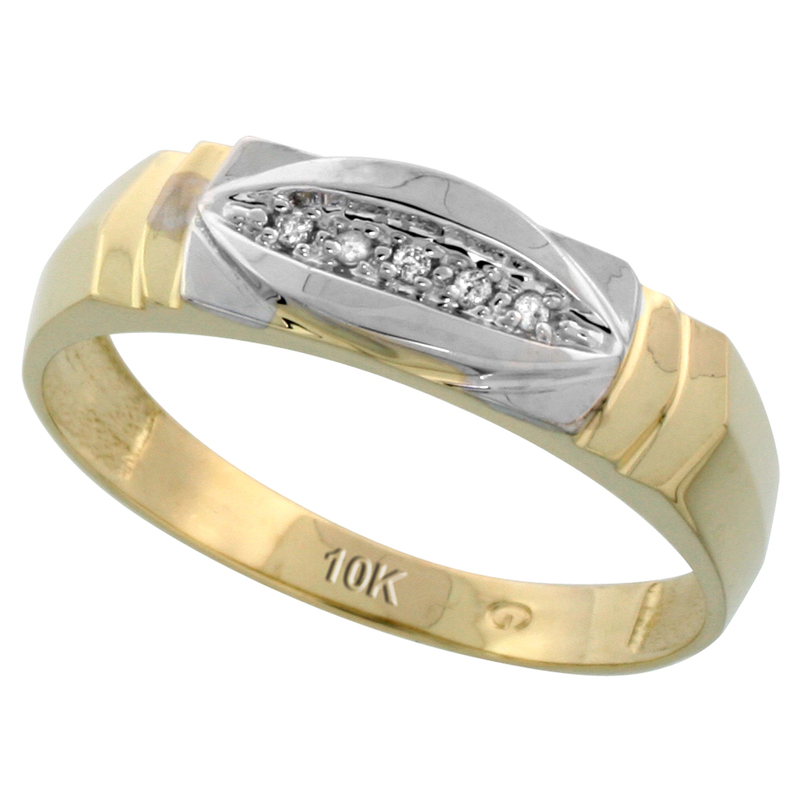 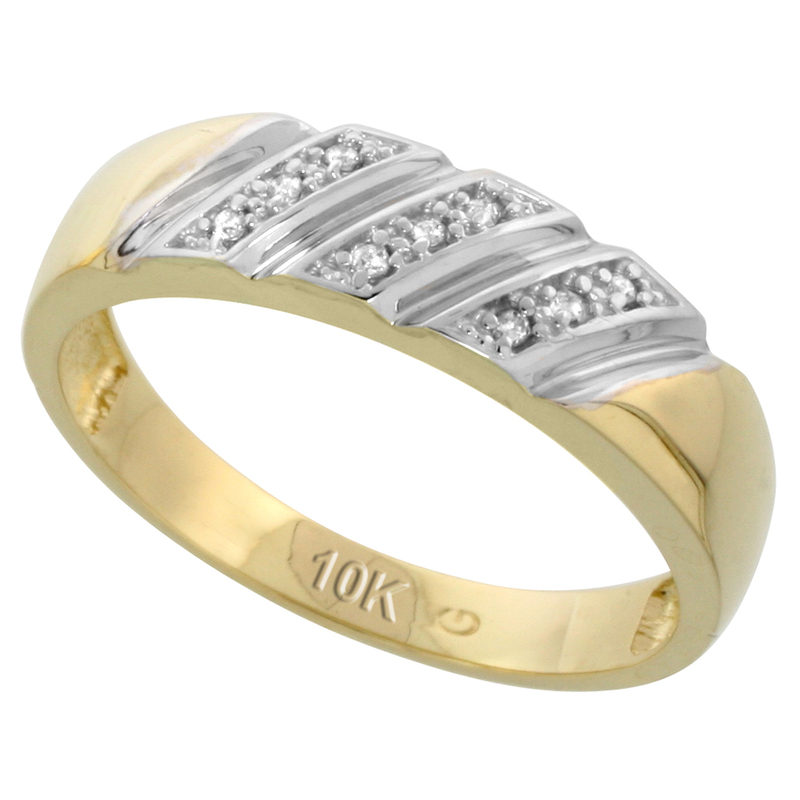 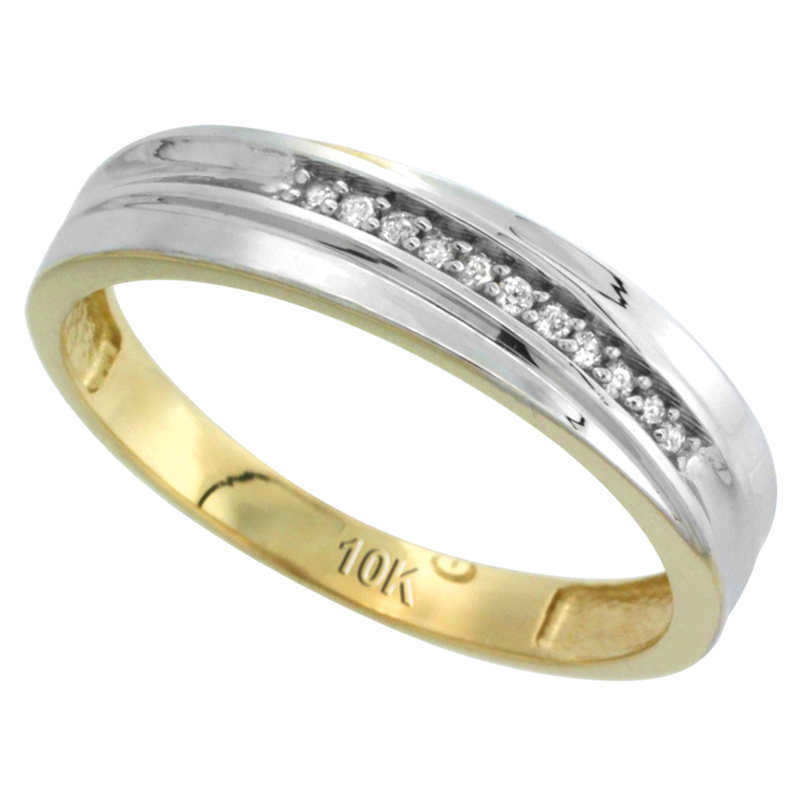 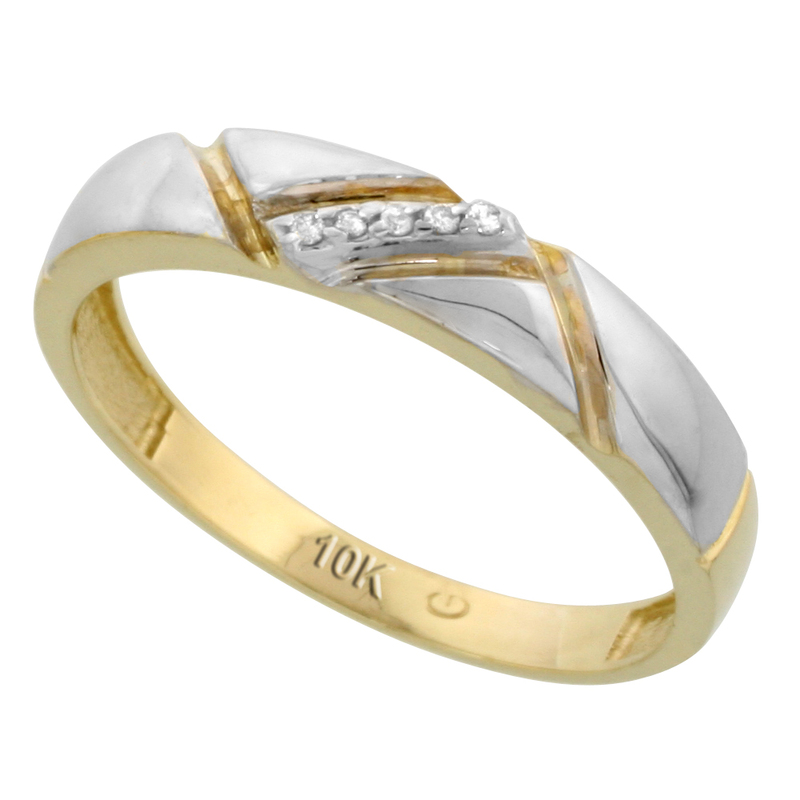 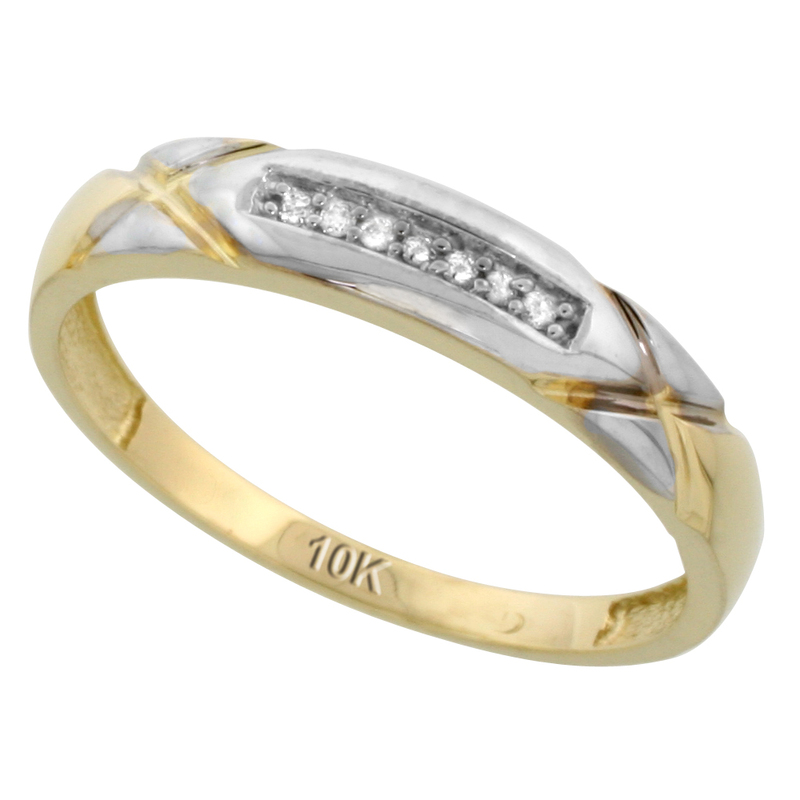 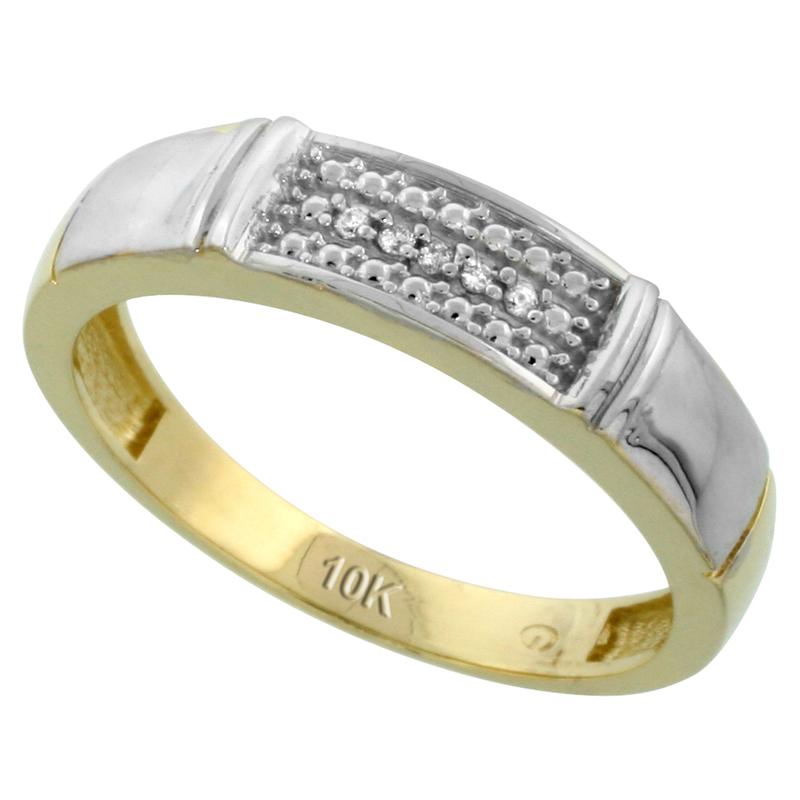 10k yellow gold diamond wedding bands with brilliantly cut diamonds are available only with us. 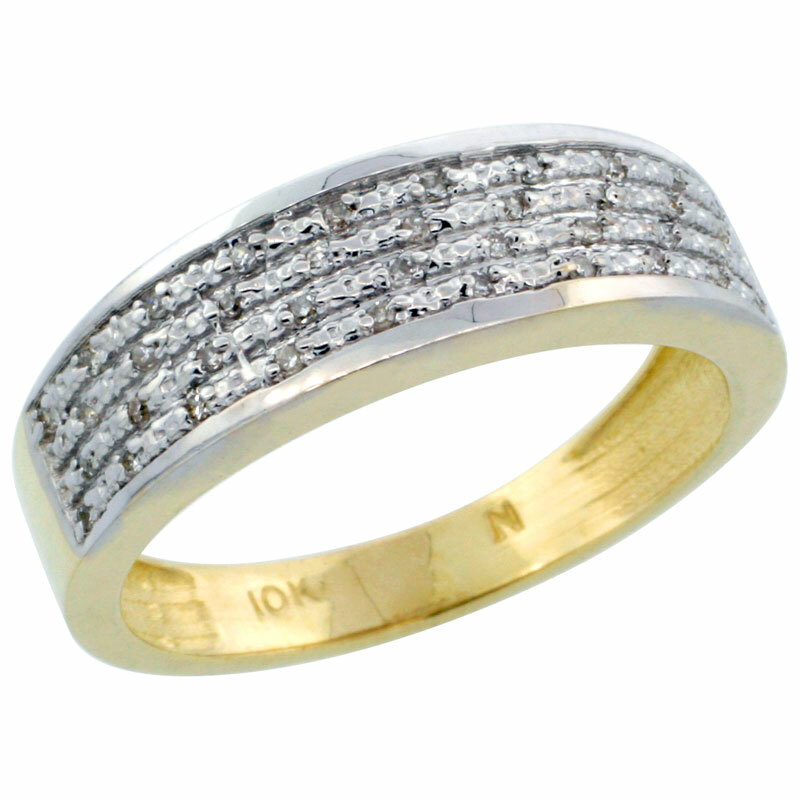 Shop now and enjoy it!